London Locks have been offering our keyholding service to customers throughout Hackney and the surrounding areas for several years. When you choose London Locks to carry out keyholding for you, your keys will be kept in a safe and secure location. We can hold keys for both domestic and commercial customers; no matter what type of key or how many you have we have you covered. We have a number of customers throughout Hackney who already use us for our keyholding service and we always make sure their keys are accessible when they need them. Our team at London Locks are passionate about what we do and we always go the extra mile to ensure the best possible service is provided to our customers. When it comes to needing keyholding in Hackney, be sure to get in touch with London Locks. One of our team are always on hand to help and assist. What Does Your Keyholding Service Offer? Keyholding is when we keep hold of keys that access a domestic or commercial property. This means if you ever misplace or lose them then you have an accessible back up. 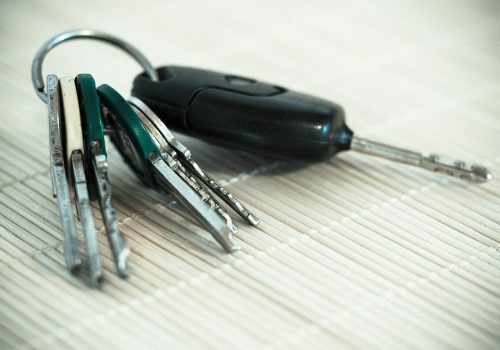 We can hold any type or any number of keys for you; all of which will be kept in a secure location. We have a specialist key vault that meets with all current industry regulations; which ensure we offer the best possible services to our customers throughout Hackney. Having keys held by a separate company means there’s no risk of something accessing your space set of keys. Many people have keyholding carried out for spare keys although it can also be useful for people going on holiday or away for business. When people or businesses use a keyholding service it is often taken into consideration by insurance companies; helping to reduce the overall cost of your insurance. When it comes to needing key holding in Hackney or any of the surrounding areas, be sure to get in touch with London Locks. Our team of locksmiths have been offering our keyholding service for a number of years and have developed a well-known reputation for the quality of the service we provide. All keys are held in a secure and safe location and only you will be able to request access to them. If you’re interested in our keyholding service, then all you need to do is get in touch with London Locks. Keyholding is when a spare key to a residential or commercial is held by an independent party. 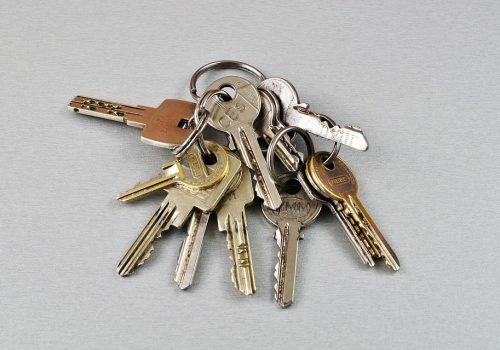 Having your keys held means you always have a spare set on hand when you need them. Why should I have keyholding carried out? Keyholding keeps your keys safe and means you always have a copy on hand should you need them. Many insurance companies look favourably on businesses when they use a keyholding service. How do I arrange keyholding in Hackney? If you’re based in Hackney or any of the surrounding areas and are in need of keyholding then all you need to do is get in touch with London Locks. One of our team are always on hand to help and assist.